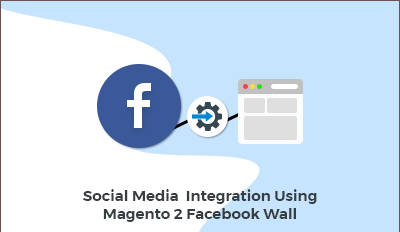 Facebook Wall Post for Magento 2 : With Facebook Wall Post extension you can instantly share your Facebook updates such as links, stories, images, videos with your customers and socialize with them further. All the information appears exactly as it appears on the Facebook. You can customize the extension using various options such as – color customization, size, number of feeds to display, etc. Facebook Wall Post for Magento 2 will display latest feeds from your Facebook Page/Profile/Group. Facebook Wall Post for Magento 2 : Integrate your e-commerce store with the world’s largest active social networking platform – Facebook. 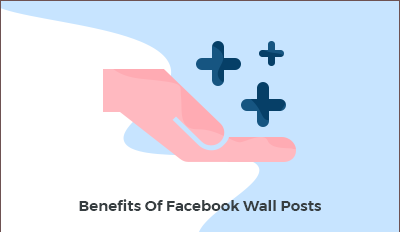 With Facebook Wall Post extension you can instantly share your Facebook updates such as links, stories, images, videos with your customers and socialize with them further. All the information appears exactly as it appears on the Facebook. You can customize the extension using various options such as – color customization, size, number of feeds to display, etc. Facebook Wall Post for Magento 2 will display latest feeds from your Facebook Page/Profile/Group. Social Media integration in an online store is a requirement and it surely increases more user engagement in the online store which results in more revenue. Open link in new tab or same window. Show/hide – Facebook likes, profile pictures, media images, comments, guest entries, date. Set the character limit for the feed. Set the number of feeds to display. Customize background color for comment and feed data. Customize the height and width for the frontend. Shows Facebook Feeds from Profile, Page or Group. Customize height and width for the frontend. Text color picker for comments and feed data. Background color picker for comments and feed data. Magento 2 Facebook Wall extension allows you to display post from different Facebook pages and profile. This module provides social media integration in your e-commerce store. Grab your Facebook wall post automatically. Enable/Disable Like box, Like Button, Comments etc. Socialize your Magento 2 store. An increment in User Engagement with the website. Better promotion of about store as you can now quickly share your Facebook updates such as links, stories, images, videos with your customers. 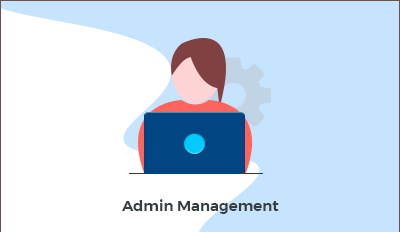 Admin can customize the appearance of Facebook wall posts as per the choice. The customer can be benefited by any sort of offer posted on Facebook can be seen on the website also. The likes, shares, and comments of any post can make customer better judge about the service or product. Did you buy Facebook Wall Post for Magento 2?